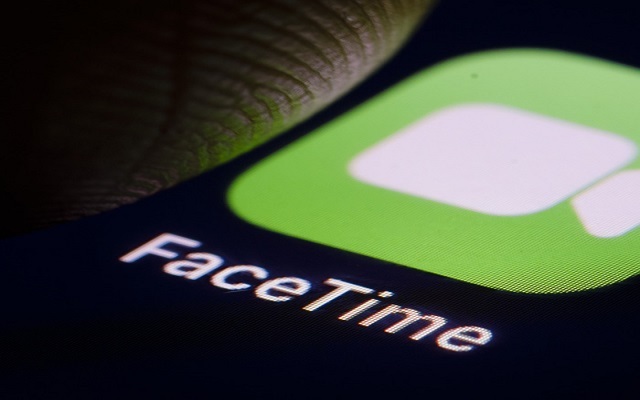 iPhone users are facing a new bug in their FaceTime that allows others to hear your audio and even can see through their front-facing camera, without picking up the call. A Chicago artist Benji Mobb was the first person who tweeted about this bug. According to Apple, that it has identified a fix for the bug and later this week the company will release it in a software update. Apple’s website also revealed that the Group FaceTime is unavailable, and the company has started disabling the Group FaceTime feature for all users. The bug is active on iOS 12.1, so all the iPhone and iPad running on iOS 12.1 will face this bug. Moreover, Apple PCs running macOS Mojave can also face this problem if they have the recently added Group FaceTime feature. In order to avoid this FaceTime bug, it is better to disable FaceTime on all your devices until Apple’s software updates have been released.